Is Marijuana Legal in Denmark? Is "weed" legal in Denmark? No, Marijuana in the country of Denmark is illegal. 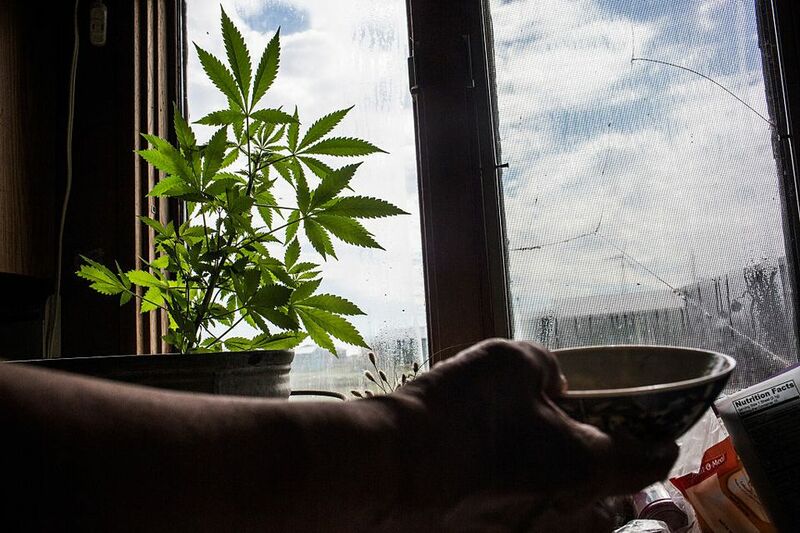 While many Danes are willing to tolerate its use, any weed-related activities, such as the growing, smoking, possession or selling of cannabis, is punishable by law. According to Denmark's Euphoriants Substances Act, "the import, export, sale, purchase, delivery, receipt, production, processing and possession" of marijuana are classified as criminal offenses. As set down in Danish Criminal Code, section 191, the punishment of a fine or a maximum of two years is enforceable. For the first offense of possession, a fine is the standard reprimand. However, the Chief Public Prosecutor may allow a warning for up to 10 grams of hash or 50 grams of marijuana. Warnings are only issued in cases of personal possession and are only used in very limited circumstances. During sentencing, a prosecutor will consider if the cannabis was intended for personal use or not. Harsher sentences may be imposed if a person possesses an excessive amount of marijuana, around 10 kg and it is determined that it was intended for distribution and large profit. I found out that a sentence may be extended to up to ten years or up to sixteen years in prison for more severe violations. When traveling to Denmark, it is in a traveler's best interest to avoid marijuana possession, use or any attempt to bring it into the country. The officers at Danish customs won't be pleased. As a visitor to Denmark, any traveler who brings marijuana into the country will be subject to Danish law regarding illegal drug importation and possession. Also, depending on the quantity, a person may be subject to deportation. While legal in several states in the United States, medical marijuana in forms other than the ones mentioned below, remain illegal in Denmark. Furthermore, possession and use while in the country is punishable by Danish law as described above. Go to the Copenhagen hippie district, Christiania. On Pusher Street, the central street of Christiania, you can almost get anything here - pot, skunk, hash, hash oil, pre-rolled joints - a wide selection of ganja for the experienced smoker or the first-timer. Nine hundred people live here and it is where everyone in Denmark buys their hash. As a visitor, avoid this area at night, though. According to Danish law, Marinol and Sativex, two cannabinoid-based drugs, are the only legal forms of medical marijuana. In addition, both drugs can only be prescribed to patients with multiple sclerosis or certain types of cancer. Therefore, it is considered illegal for any citizen to possess other forms of marijuana. It is not advised for travelers to bring any type of medical marijuana into the country, regardless of the legality of marijuana in a person's home country and/or state. Denmark's Euphoriants Substance Act also prohibits the import and export of drugs and is punishable both under the Euphoriants Substances Act and section 191 of the Criminal Code. Possession of cannabis for the purpose of distribution will usually result in imprisonment. Please note that the article shown above includes information about cannabis cultivation, drug laws, recreational use of marijuana, medical uses for marijuana, and other topics that readers may find offensive. The content is for educational or research purposes only and drug use is not condoned by this site.